Verizon announced its very own Android Wear device a few months ago, but it didn't have specs or an exact release date. The previous "next month" release window came and went (that would have been March), but now we've got more specifics. The device launches in 24 days (because Wear24), and there are a couple items on the spec sheet. The LTE-equipped Wear 24 will have a 1.39-inch round display with a pixel density of 290 PPI. Verizon doesn't mention the actual resolution, but that should work out to 400x400. The device will have a large 450mAh battery with wireless charging as well. Verizon also mentions IP67 protection, but that's something you expect on a smartwatch. 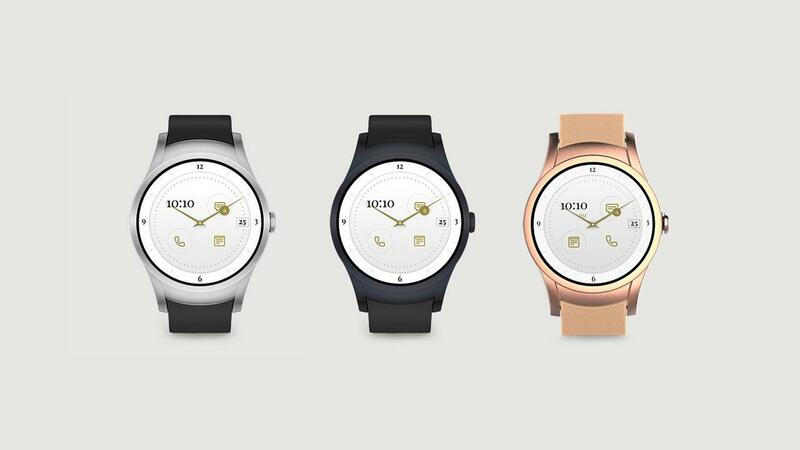 It also runs Wear 2.0, which we knew before. As for the launch date, 24 days from now is May 11th. The Wear24 will be priced at $349.99 if you want to buy it outright. A 2-year contract knocks $50 off that price, and it can be added to your plan for $5 per month. The watch will come in stainless steel, gunmetal black, and rose gold colors.